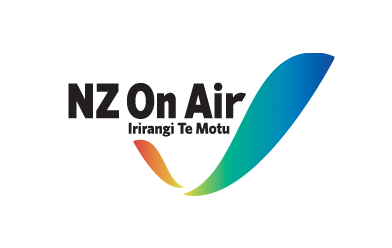 Youth Zone is part of OAR FM Dunedin’s wider community progamming. To find even more podcasts you can visit our website. App design by Avishkar Ahire as part of the Communication Design course at Otago Polytechnic. 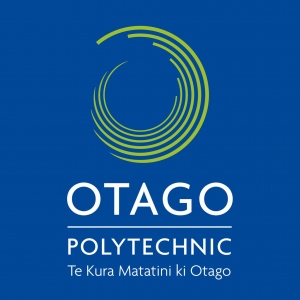 App development and support provided by Albert Junqueira as part of the Bachelor of Information Techology at Otago Polytechnic.